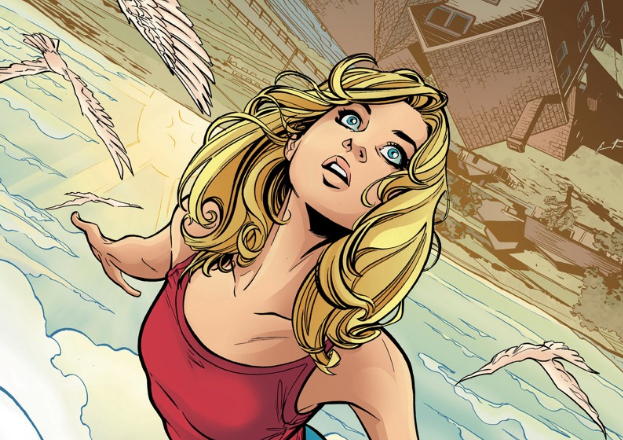 DC Comics' Supergirl has seen a resurgence in popularity lately. With the second season of the live-action television series to begin next month on the CW, a limited edition digital series just concluded, a new comic book relaunch this week, a member of the DC Super Hero Girls line of toys and animated shorts, Supergirl has never been more popular. 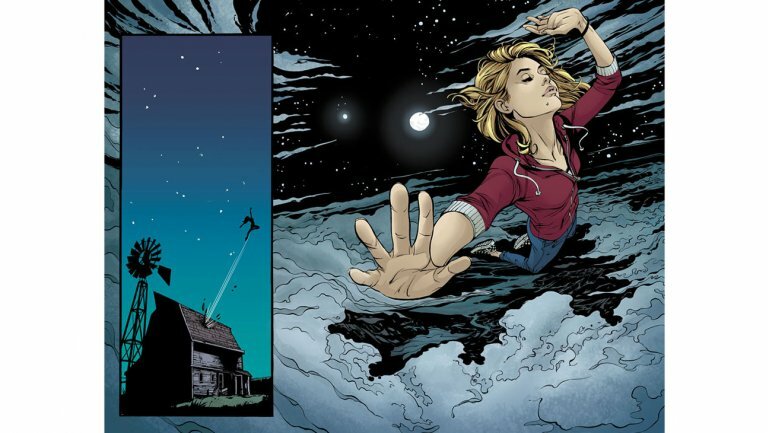 Coming this December, Supergirl is getting a miniseries featuring some of the comic industry's top talent. 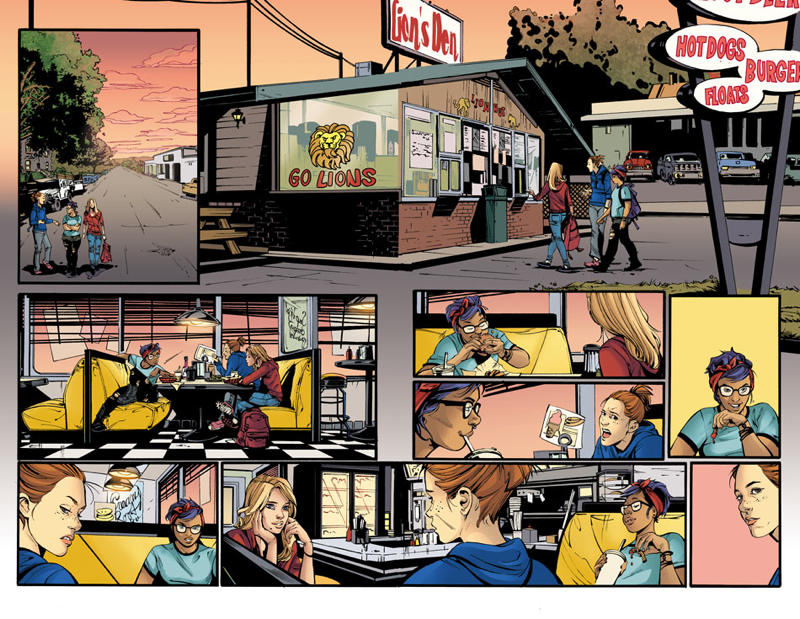 Mariko brings a different approach to Supergirl, stating John Hughes films and Boom! 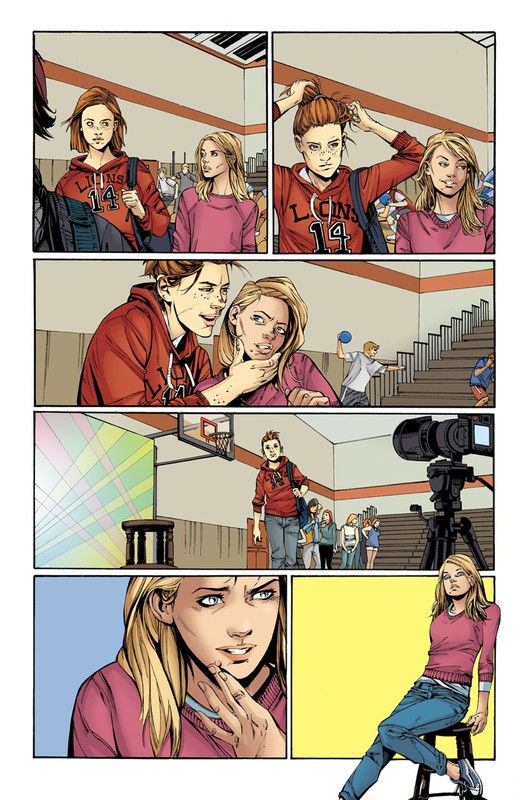 Studios' Lumberjanes as influences, to tell this new origin story of a sixteen-year-old Kara Zor-El. 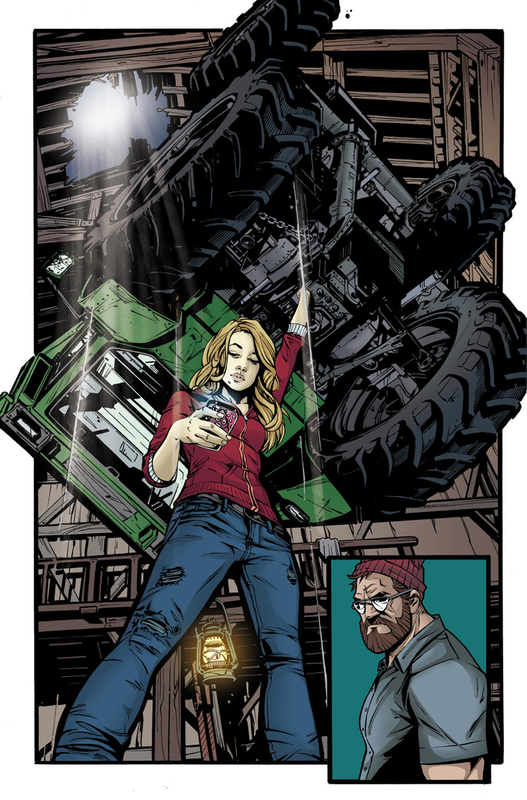 She and Joelle wanted to appeal to new readers drawn to the comics from the TV show while still producing an exciting addictive story anyone could appreciate. DC gave the creative team free rein to tell their story and if these unlettered preview pages are any indication it looks fantastic. 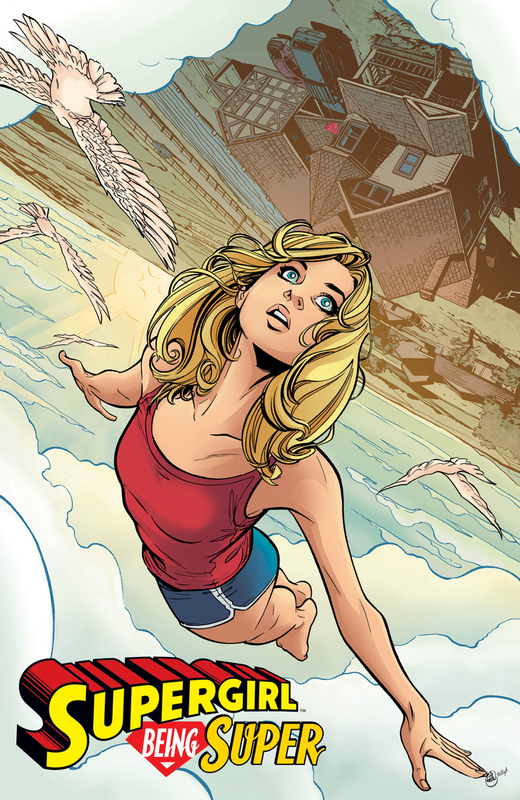 Supergirl: Being Super debuts December 28.